Agunbiade also corrected some misconceptions, which he said were being tied to the Ambode issue. 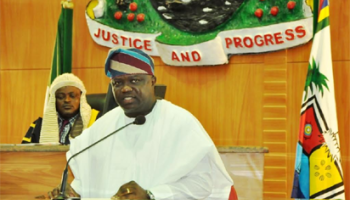 The lawmakers said it was not true that the Assembly was after Ambode because he refused to fund their campaign. “We want Lagos to flourish, but we cannot compromise the regulations or constitutional provisions concerning appropriation." 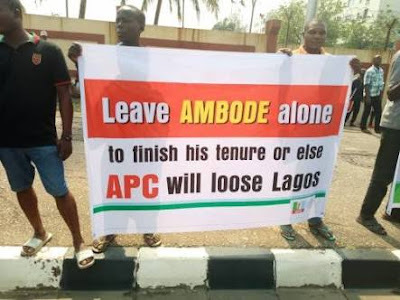 Ambode supporters say they will dump APC if the threat is not stopped.